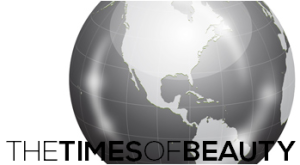 VALLETTA, Malta - Maria Ellul (24) was crowned Miss World Malta 2018 at the Pjazza Teatru Rjal in Valletta on May 20. 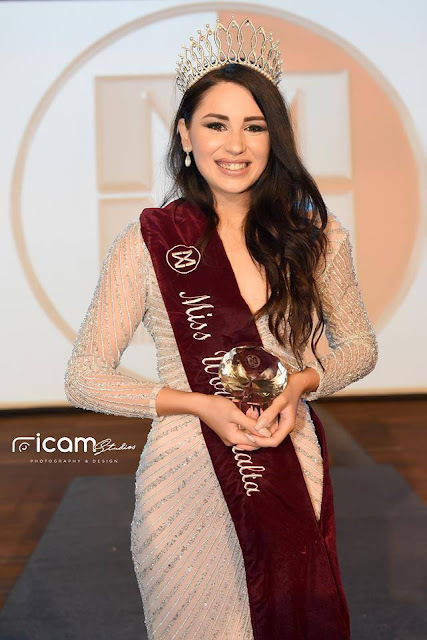 She will represent Malta in Miss World 2018 in Sanya, China on December 8. 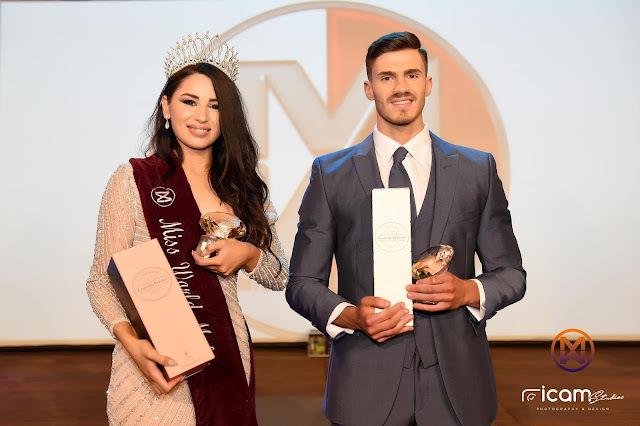 Daryl Azzopardi (24) was chosen as Mister World Malta 2018.